As Marketers, we love it when someone shares our content. We take pride in the fact our content was useful and interesting enough for others to actively share it with their friends. By increasing social shares, our message reaches a broader audience, increasing brand awareness and driving engagement. If the content you have created isn’t interesting or relevant to your target audience, then don’t publish it. Always avoid putting something out there just for the sake of “being active”. If people look at your content and find it less than useful, it will only leave a bad impression and you will more likely be ignored in the future. To avoid this, take the time to ensure what you publish is engaging, relevant and useful- even if this means publishing less frequently! 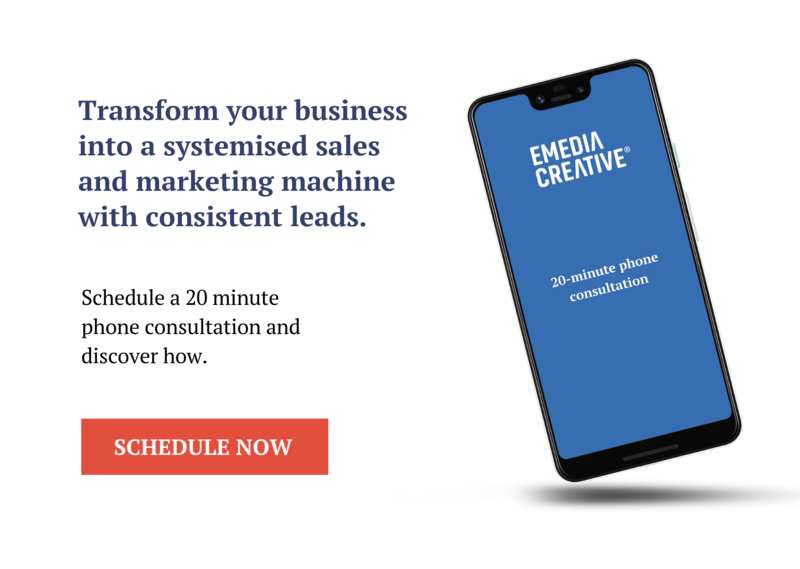 Studies have shown that: 65% of people are visual learners, 90% of information that comes to the brain is visual, and presentations with visuals are 43% more persuasive; so it would makes sense to use content that is visually appealing, right? 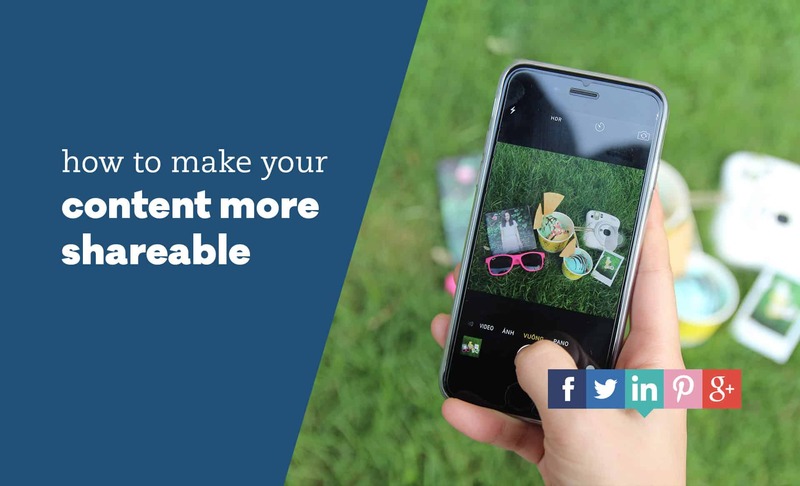 We should also remember that Facebook posts containing images receive 2.3 times more engagement than posts without, so using them is a no-brainer! Visual content like infographics work superbly to tell a story and when executed well, are hugely shareable. How can you expect your content to be shared if you haven’t asked people to do so? So next time, simply ask people to share your content with their friends - the results may surprise you! To be honest, most people nowadays are time-poor. The majority of us will sum up the contents of an article based on the headline alone. You should always make sure your headlines grab attention and are relevant or intriguing because boring headlines will simply be ignored. As you all know, influencer marketing has exploded. Brands are promoting themselves more and more through the use of influencers who are an authority in their industry. Mentioning influencers will add credibility to your content, especially if it’s an expert opinion (which will show people how smart you are too)!